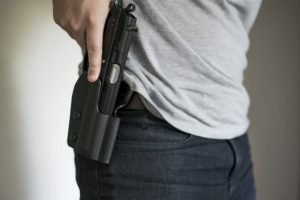 Do y​​​​​​​​​​ou have multiple guns and want a holster that will accommodate them all? 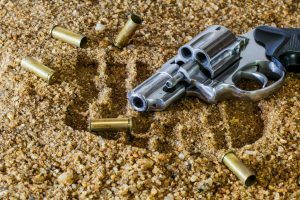 You're in luck because this product from Outlaw Holster can mold to more than 150 different guns. 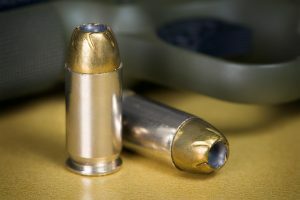 This is the best solution you need to use for your gun collection. 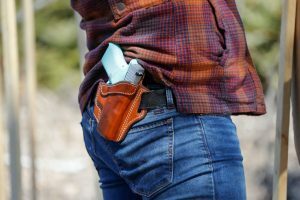 This simple holster is uniquely designed so that different guns can fit into it. Sometimes you have to carry a different gun for a certain occasion. It’s now easier: Simply change the gun instead of the holster too. This is one of the first inside waistband (IWB) holsters by this company. The company’s expertise allowed them to add a new line of style that guarantees a perfect fit to any gun you have. 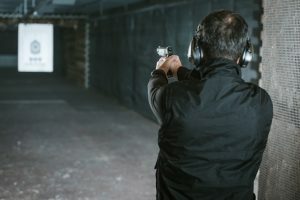 Those who are in law enforcement generally have different guns they favor depending on the occasion. Sometimes spontaneously, they’re called for an emergency and need to grab their gun and go. These people don’t have time to waste changing holsters. That’s why this item comes in handy in these or similar situations. This holster is affordable. There is no compromise on its quality because it’s made from two of the best materials used for gun holsters—leather and Kydex. It’s easy to place inside your waistband. All guns are drawn and inserted smoothly. Because there is no resistance, you can carry on with handling the emergency in a hurry. 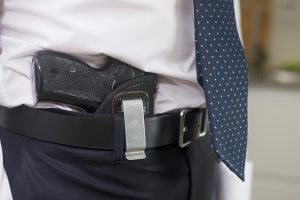 The holster isn’t intended to be used by adolescents or those who don’t want to use a gun for protection purposes. Included in the set is only a holster. This holster is a hybrid design. It’s made of both leather and Kydex because they have the best durability properties. This is essential for all holsters. The R&R HOLSTERS IWB Hybrid Holster is also a hybrid yet it's tuckable. This then gives you greater options for what you want to wear. The front of the holster is made of Kydex, so it can mold to your guns. This material has been tried and tested to guarantee it’s durable in most conditions. The rest of the body is made of leather and it’s sweat and water resistant. Both materials offer the maximum amount of comfort when they’re placed against your skin. 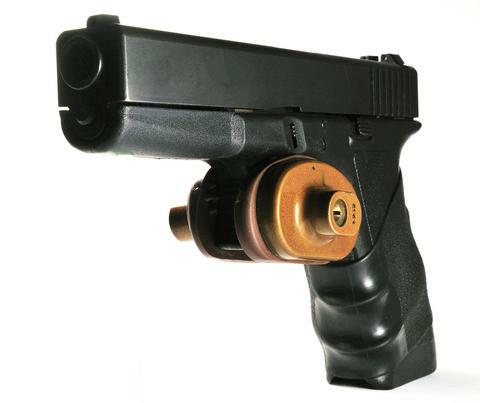 If you want a holster that lets you adjust the tension, then choose the Conceal Express. 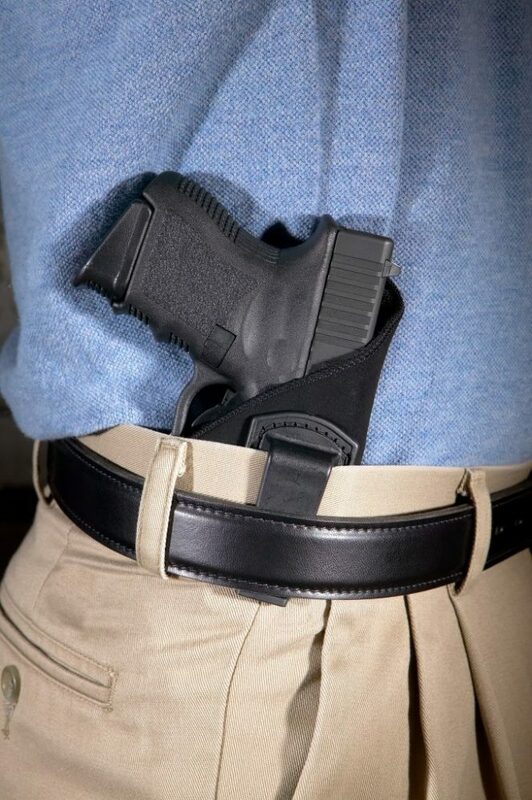 You can find a holster that’s a perfect fit for the gun you have. It’s also made of Kydex for extra durability. You can easily adjust the tension and carry angle for a better fit and carry position. 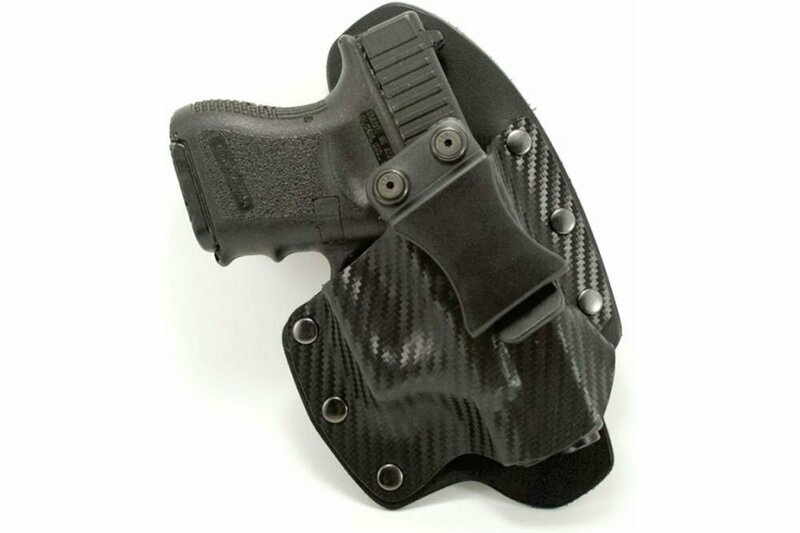 There are two ideal qualities to this holster which make it an ideal purchase. First, the materials are ultra-durable so the holster can withstand any condition. 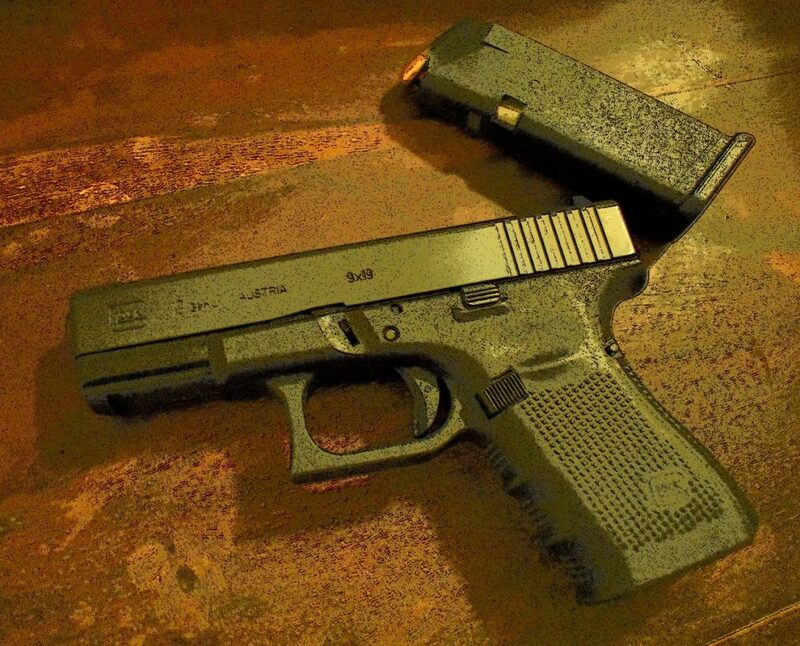 The Kydex also shapes to any gun. Aren’t you glad you’ve found the perfect solution for your gun carrying needs?